With extraordinary designs and a most pleasant feel, the exclusive creations from JAB ANSTOETZ Flooring provide a special kind of home living experience. 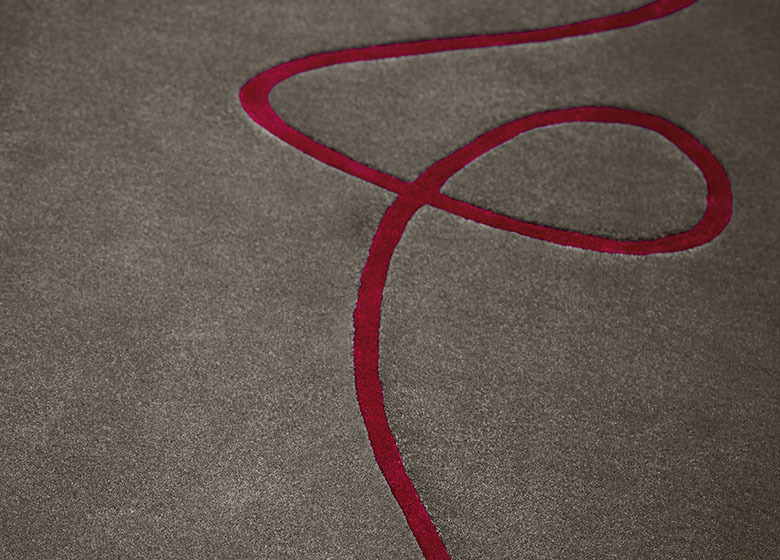 Whether wall-to-wall carpet or Design Floor LVT, a made-to-measure flooring from the incredibly varied collection or a unique hand-crafted model – the premium class qualities of the flooring expert have the perfect floor covering to match every furnishing style. Select materials and flawless workmanship guarantee that the exquisite floor coverings remain beautiful for a long time, even with heavy wear.